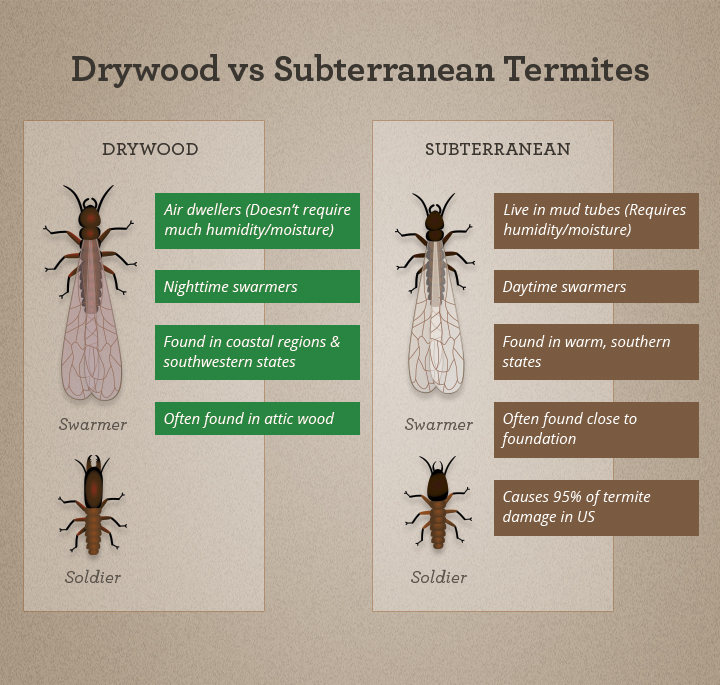 We offer fumigation, heat treatment, and localized treatments for termites. Our experienced inspectors have been helping socal residents for over 2 decades. We are family owned and have been in business since 1996. Let us help you remove those unwanted pests for good! 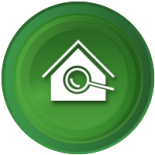 *Escrow Inspections available at a nominal fee! 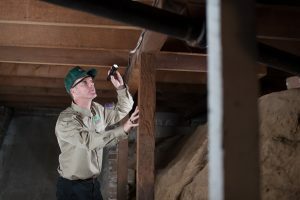 If we find after your free inspection that your home is termite-free, we can offer a Termite Control Service. 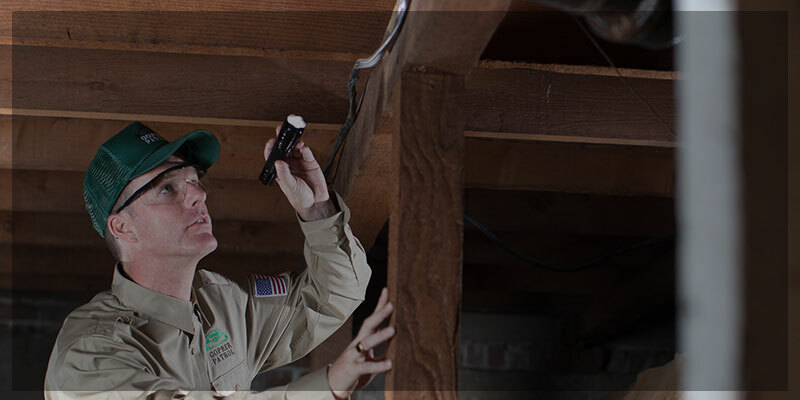 With our Termite Control Service, you can feel safe in knowing you are protected year-round from termites. 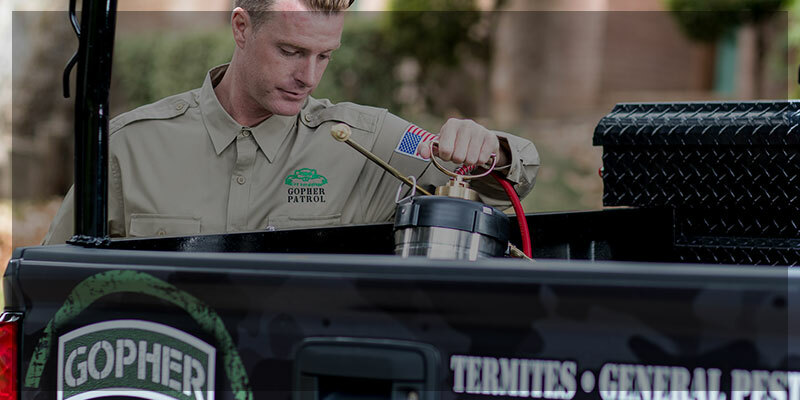 In Southern California, termites are a major nuisance as this region experiences more termites than any other state in the U.S. From subterranean termites to drywood termites, Gopher Patrol has the solution to rid your home of these pests. Subterranean termites come from underground, which is why local termite treatments can stop these insects in their tracks. Fumigation or local treatments can get rid of termites buried deep in the walls of your home or business. Swarmer termites travel from house to house in search of a new home. 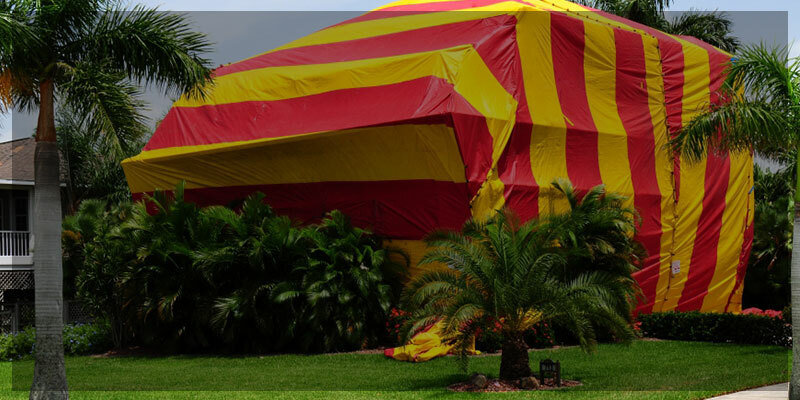 Fumigation or local treatments can stop them from ruining your home or business. 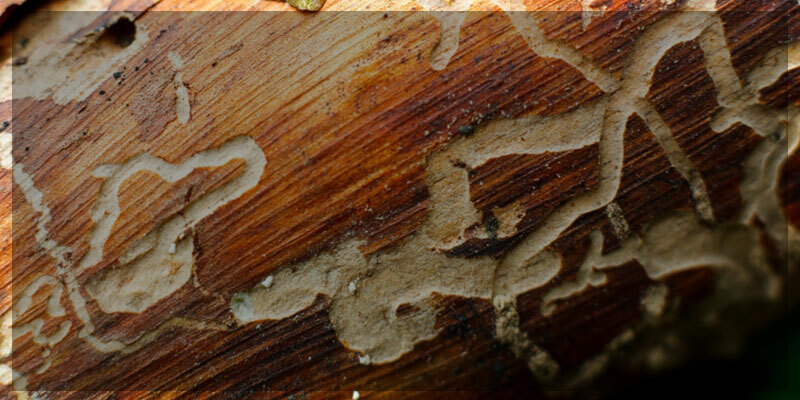 Gopher Patrol is now offering free termite inspections in Southern California. 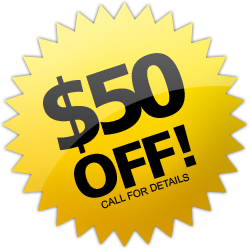 Call us or reach out to us online to schedule your free inspection today. Are you selling or buying a new home in Southern California? Gopher Patrol offers escrow inspections at a nominal fee. Call Gopher Patrol, your Top Rated Local® termite exterminator, to schedule your escrow inspection.